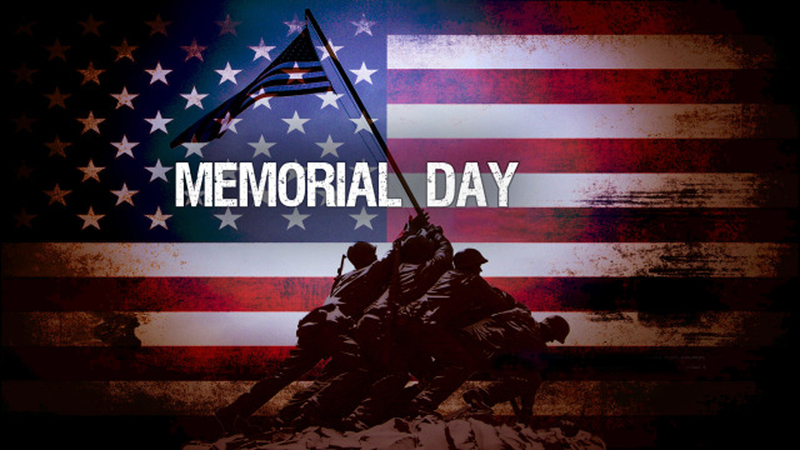 We Hope You Enjoyed Your Memorial Day! Remember the reason why we celebrate Memorial Day. ← Can I Take Over a Seller’s Loan?